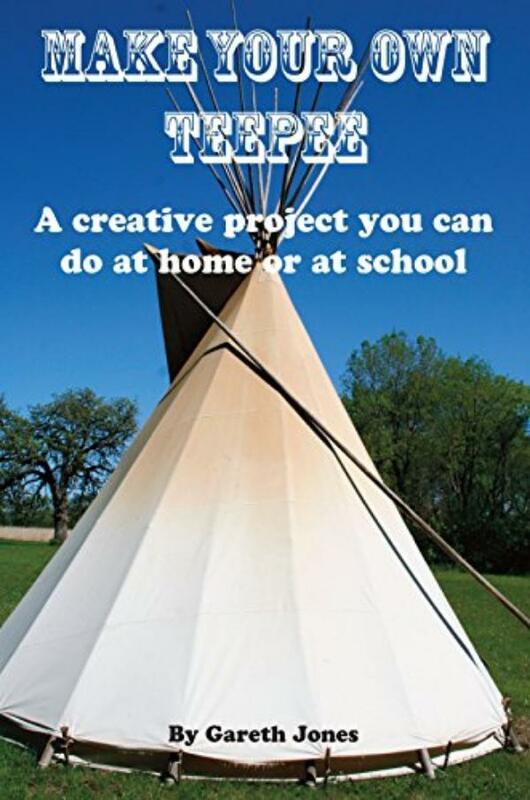 Who wouldn't want a Teepee in their garden? I can't think of anyone. I sit in there in the quiet of the afternoon and write or read in it's soothing calm, the shape of which, like a spire, inspires me. My wife takes refuge there when yet another episode of "The Big Bang Theory", funny though it is, is replayed for the 18th time and I do the same when another recorded, contorted plotline is unfolding on "Coronation Street." Making one is also a creative and interesting way to spend family time, then family and friends' time, in the long hot summers that we all hope for.